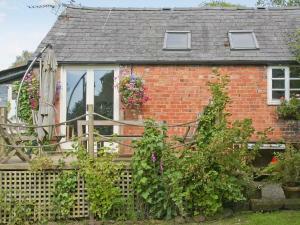 Well Cottage is a holiday home located in Bakewell, 3.4 km from Haddon Hall. The cottage is 6 km from Ashford Castle. The unit equipped with a kitche.. 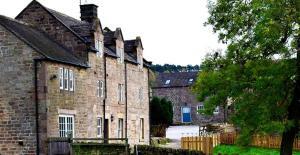 Situated on the edge of the Peak District National Park, Moorland View Farm B&B features a garden, free Wi-Fi and free on-site parking. Each room at .. 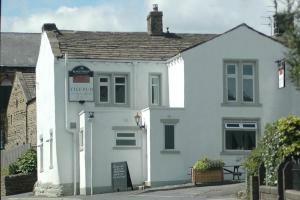 Located less than 3 miles from the M62, nestled in the quaint village of Stainland, 1885 The Restaurant, Pub and Guest Rooms provides bed and breakfas.. 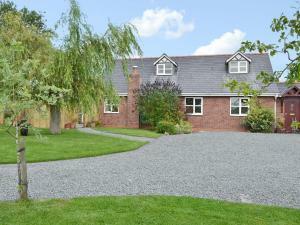 The Cow Shed offers accommodation in Tarporley, 44 km from Manchester. The unit is 34 km from Liverpool. 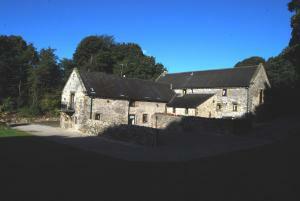 Free WiFi is available throughout the propert..
Woodland Retreat offers accommodation in Calveley, 46 km from Manchester. The unit is 41 km from Liverpool. 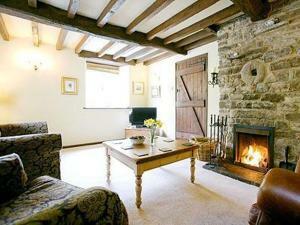 An oven, a toaster and a refrigerator can..
Appleshine Cottage is a holiday home located in Almondbury in the West Yorkshire Region and featuring a garden with a barbecue. 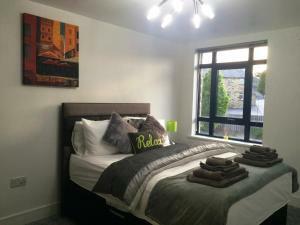 It provides free priva..
Set in Huddersfield, this apartment features free WiFi. Providing free private parking, the apartment is 2.9 km from Huddersfield Magistrates Court. ..